Well, don’t worry! With consistent practice and time, you will begin to notice changes that signify for you that the Reiki is flowing! 1. 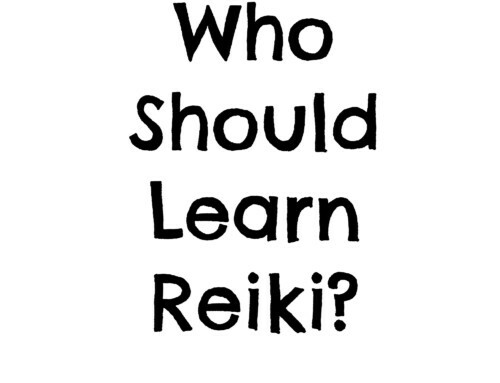 Did you receive reiju (an attunement) during your Reiki learning? Although Reiki is inherently present in the world and we can access it at any time, often it is helpful to go through an attunement process, or receive reiju, during a class to open a space of awareness about the system of Reiki so we can understand how to work with it. Ask your teacher for the history of her lineage. Ask her to share what her attunement experience was like. She should have a clearly outlined story to share about that experience. 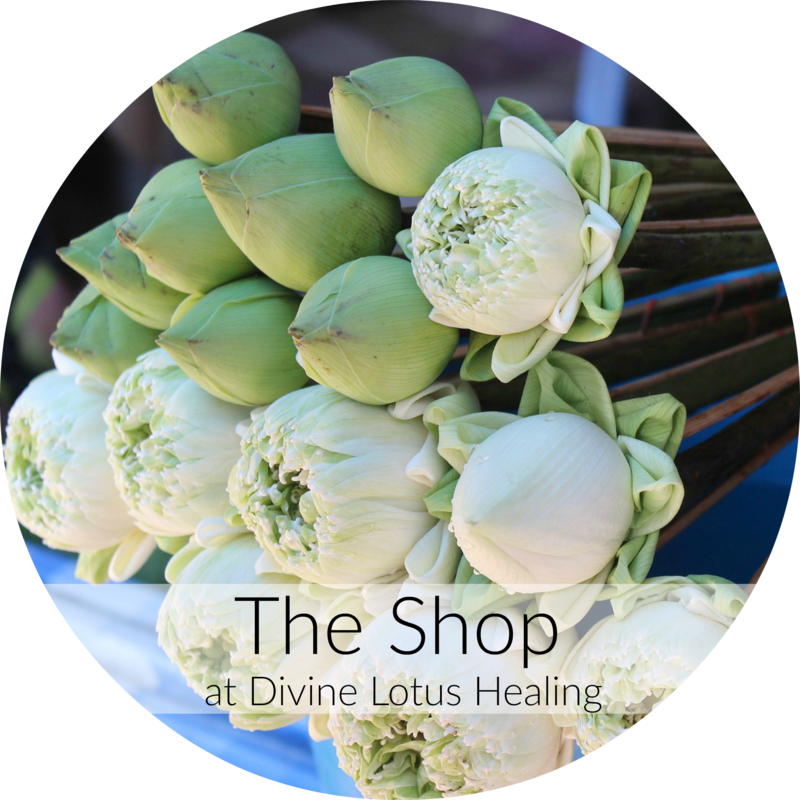 For many attunement processes there is a lovely ritual created around the process. If your master teacher cannot tell you who her master teacher was, and the lineage of teachers before her, or is vague about her attunement experience, or does not offer an attunement as part of your learning… count that as a red flag and find another Reiki master who can be specific with you. 3. Give it time and get feedback. I once had a Reiki student who took Levels One through Master and only started feeling the Reiki flowing through her hands after she completed Mastership. She had to learn to trust herself that the Reiki was flowing at first. The way she did this was to get feedback from whomever she placed her hands on. People would tell her how relaxed they felt, or how warm her hands were, and although she could not feel it at first, she acknowledged the feedback as truth and slowly began to experience things over time in her own hands. 4. Practice on yourself, every day. 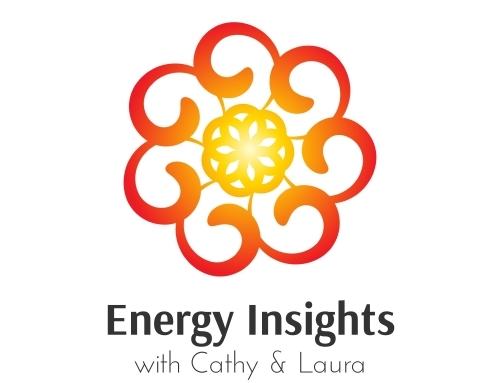 This will help you become intimately connected with the understanding of how the Reiki flows through you. Maybe you feel calm at the end of your self-treatment. Maybe you feel peace. Maybe you begin to notice energy flowing through different parts of your body while you place your Reiki hands on yourself. It may take a while before you notice how the Reiki flows for you. This is okay. Learn to trust and have patience. This is a great gift that Reiki brings us- trust and patience. 5. Receive reiju again, as often as possible. 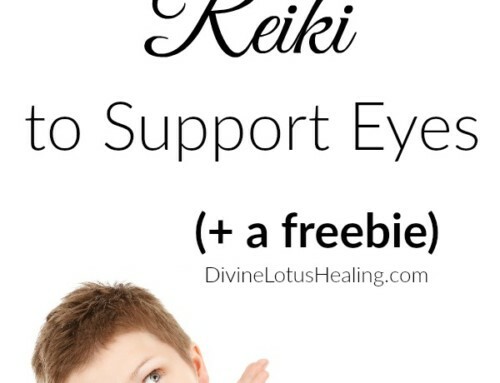 It has been widely reported by my master teachers (and my own personal experience) that receiving reiju multiple times helps to connect the body deeply with Reiki. For example, when I learned Jikiden Reiki, I was already a Western Usui Reiki Master with the Reiki flowing strongly through my hands. Each day in my five-day Jikiden seminar, we received reiju from four different masters for a total of 20 attunements! 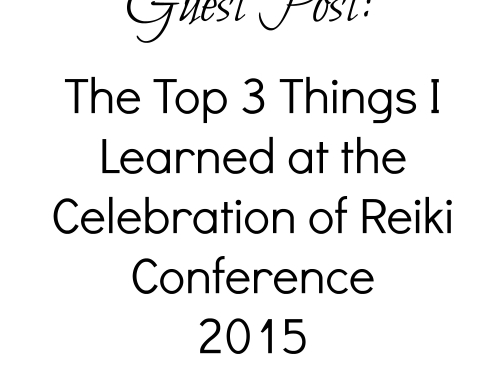 It was amazing to feel the Reiki entering my head and hands each time someone gave me reiju. 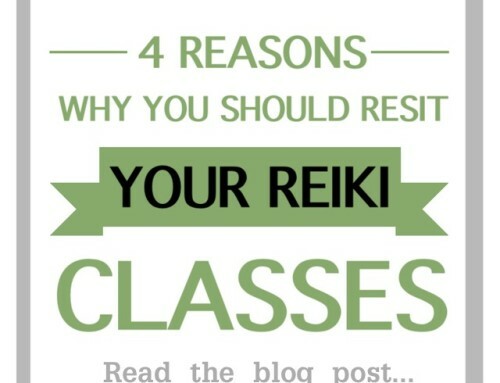 If you cannot take a class again (I strongly encourage people to re-take classes – it is always worth re-learning information) find a Reiki Share in your area that offers attunements to already attuned folks. In this way you can experience the energy again and again and again. 6. Trust yourself. The mind, specifically the ego, likes to place doubt in our heads. We worry that we aren’t placing our hands correctly or that we aren’t holding them in the right spot or we aren’t holding them long enough. Tell your thoughts to be quiet for a while and simply listen to the sensations, however slight, in your hands. Don’t criticize yourself if they aren’t strong at first, or even if you feel nothing at all. Simply focus on breathing in and out, relax your body- and place your hands. Trust that the Reiki is flowing. I’m from Ontario, Canada and wondered if you had an Reiki connections here? I’d like to take a course with someone that really knows their stuff. Thank you! Hi! I am looking to learn about reiki, and wondering if anyone who is certified can teach me? I don’t want to make a wrong decision in my journey, and not too sure about the importance of the instructor. Also, I have been told I am an empath, and I am wondering if this gift is helpful or hurtful when performing reiki? Hi Susan, where are you located? Send me an email. I teach classes in the Boston / Cambridge area all the time. I’m an empath too. Reiki and the psychic arts often go hand in hand. They don’t have to, though. Some folks who practice Reiki never experience any empathic or psychic skills and this is okay! What’s important to understand is that they are two different skill sets that compliment each other. You should also look into developing your empathic skills… look at my psychic and spiritual development classes. Or, check your area if you don’t live around Boston. Many blessings! This was one of the most informative articles I have read. Thank you, i am Reiki II practioner and always learning. Wow, how heartening to still see you replying after so many years, Laura! I have a question. I had a distance reiki attunement, because it was cheaper. It was an online course from a local established practitioner. After the attunements was done, I had doubt as to how effective they were, as I then read from another source that certain parts of the attunements just don’t translate well over space, and that a physical presence is necessary. 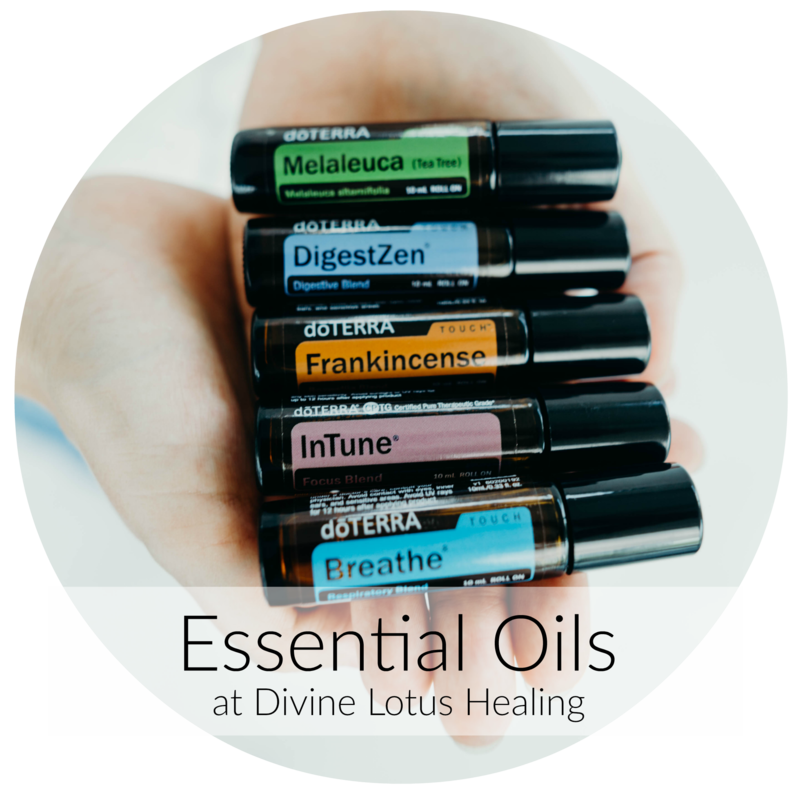 In general (and before the attunements), I’ve always been able to feel a buzz in my hands when I focus on them, or do healings on others, so I can’t figure if I’ve really been attuned properly. I was wondering if a reiki attuned practitioner such as yourself can feel whether a person has been attuned or not? Hi Nicole, such a great question! 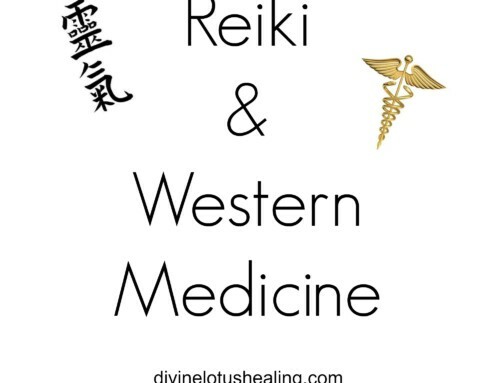 I understand Reiki from the original Japanese way of teaching and practicing – the Reiki is always with you, even before you take your first class or join the practitioner in reiju, “spiritual blessing” (Western Reiki calls this the attunement, where the “master” teacher “gives” something to the student, but that isn’t true). You were born with Reiki, it is inherent in the world, and will live on long after your physical body expires. Reiki can also travel through space and time so it knows no boundaries. If a Reiki teacher was “giving” something to their student, it would travel no matter what. But, like I said above, the Reiki isn’t “given” or “attuned”; the teacher and the student share a blessing and a pause in the awareness of the energy together. Thanks for your reply Laura! I just joined your FB page. Glad I haven’t missed your session about this! I thought I’d get an email update with any replies, but a few days passed, and so I’m back to check. Glad I came back! From what I understand, or guess at the very least, reiki is the universal energy that flows through us all, through different degrees due to blockages perhaps? And the attunement does a kind of clearing, I suppose, and readying us as an instrument to flow reiki, so the healing comes from the vast endless well that is the universe, without depleting our own qi accidentally (which would require meditation or something to allow us to get charged up again?). So therefore, the attunement is like an unlocking. Eager to hear your thoughts on this! Such a lovely discourse here Nicole! Natural Healing and Reiki are the same thing. 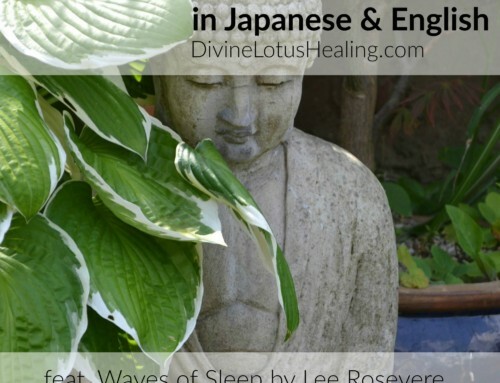 You were born with Reiki, it just takes some getting used to; understanding the sensations and how they come and go, if you ever take a Japanese lineage class, you’ll learn about Byosen, the energy temperature fluxuations and what they mean and how to use your hands as a result. HI LAURA,I GOT LEVEL REIKI 1&2 ATTUNEMENT ABOUT 4 MONTHS BACK,I HAVE NOT MISSED DOING REIKI EVEN A SINGLE DAY,I USED TO FEEL THE ENERGY ON MY HANDS AND ALSO FLOWING OF A WHITE LIGHT THROUGH MY BODY,BUT FROM PAST 2 WEEKS I DONT FEEL THE ENERGY SO STRONGLY AND NOT ABLE TO VISUALISE THE WHITE LIGHT AT ALL AND AFTER REIKI, USUALLY MY FACE USED TO GLOW AND THERE WAS A FEELING THAT MY HAIR WAS GROWING TOO,BUT NOW I DONT FEEL THE GLOW AND FEEL MY HAIR IS THINNING DOWN AND ALSO LOST WEIGHT, (I workout everyday). 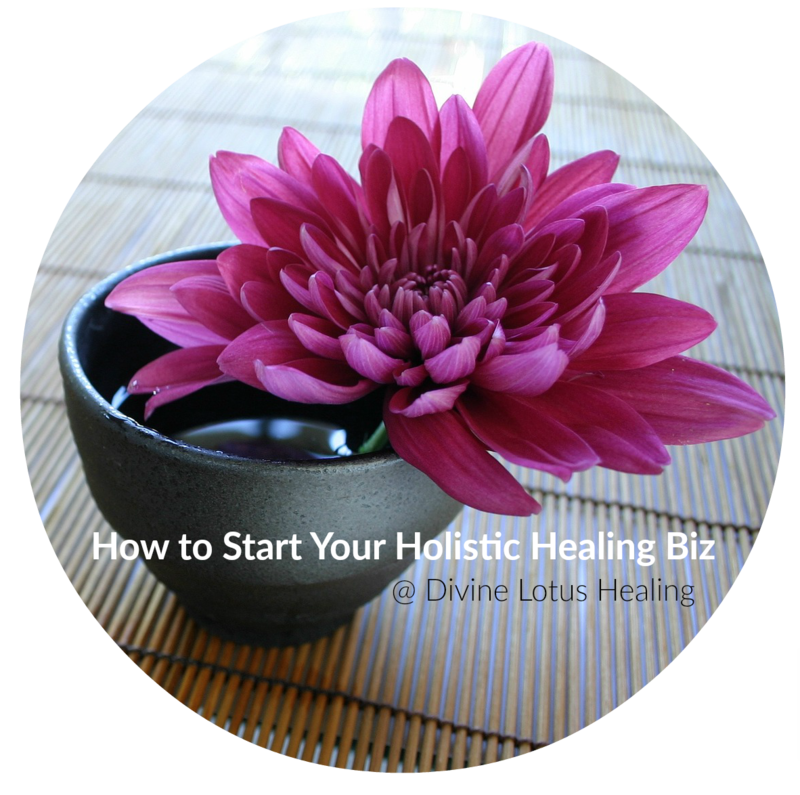 what if your a natural born healer,i heard some healers cant heal themselves only others. Can this be possible? i also got attuned in all levels and didnt feel anything and was also worried. 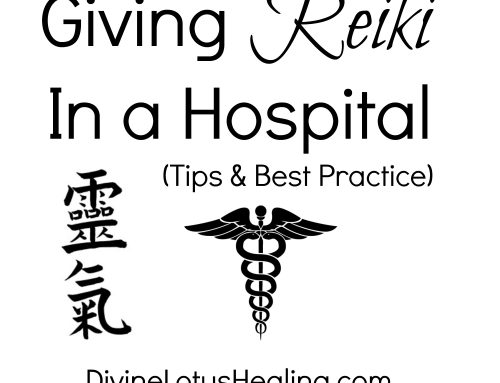 i had healing experiences with others before reiki and that made me want to learn reiki. i hope the energy starts to flow so i can help others and hopefully myself. Loved your article. Thank you. I was giving reiki to a friend last night and to my surprise the energy was flowing out and not the other way. This was very surprising as my friend could feel the energy being taken out and felt a little weak after. This has never happened and my head was heavy after. Hi Cehrin, So lovely of you to stop by and ask a thoughtful question. Energy knows no space and time boundaries and can travel in all directions. 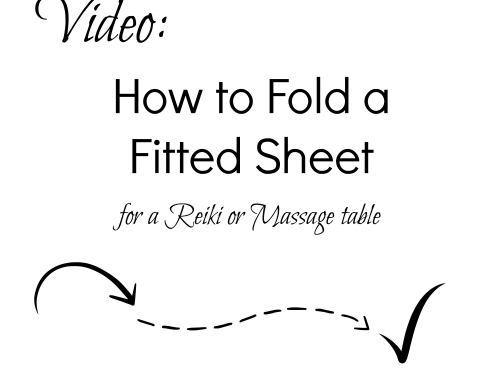 It’s common for Reiki to not only infuse into wherever we are placing our hands, but also shift out stuck “stuff” (for lack of a better word to describe it). Reiki coming and going happens all the time during my client sessions! Awesome article. Thank you. I am attuned to Reiki II. My main reason for that was so I could do distance healing. I do feel the heat in my hands, and hope I am helping innhealing. I have a friend that asks me to do distance healing onnjer animals. But I also find that now I want to do more self healing. We must take care of ourselves before we take care of others. I’m a bit confused though. I was to understand hat there are basically 3 levels then Reiki Master. I got my second attinemenr from a Reiki III Master as he calls himself. I eel I have gotten that attinemenrt but question his level I suppose. I’m also so Qigong, which I believe helps increase my energy vibration. Thanks for stopping by and leaving a comment Wynne, I appreciate that you did so! 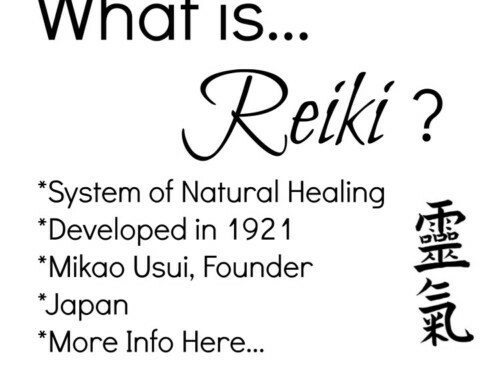 In different systems of Reiki there are different levels of training. For example, in my western Reiki training she had four levels; one, two, advanced and master. In both the Jikiden and Japanese systems I’m trained in there are only three levels; Shoden, Okuden and Shinpiden. It all depends on what system your teacher offers. I also understand what you mean about practicing Qiugong and feeling that it helps increase your energy vibration. Anything we do to feel centered and living in flow does just this; Reiki or otherwise! Many blessings! Hi Madhu, from the original Japanese perspective, reiju (attunement) simply means “blessing”. 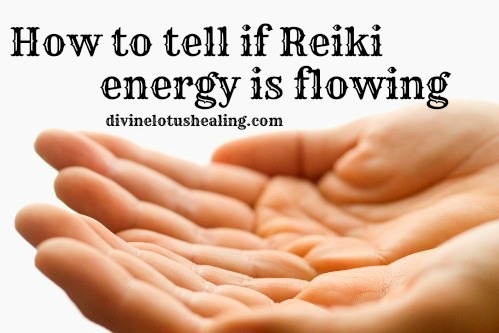 You already have the Reiki flowing within you and you don’t need to receive reiju again to have it flow more. Simply place your hands and let it be. 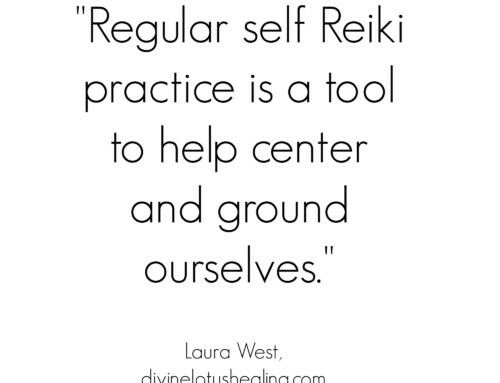 I recommend you support yourself daily with self Reiki at the site (would that be pancreas?). Over time you might begin to notice changes in your insulin needs. As a small example of note: Once I was in a 7 day Reiki seminar with about 40 people from all over the USA. One man had diabetes and used an insulin pump all the time. By the end of the week, after he had received daily treatment of about an hour he no longer needed to use his insulin pump all the time. Now, to be clear, this was extraordinary and the FDA does not approve Reiki for health claims (yet!) so I share this story not to treat medical issues, but rather, as an example of one person’s journey. Thank you Laura for all the encouraging answers. I am also attuned to level 1 just a month ago. and I too had the same feeling that there is no flow of energy as i was supposed to be a Reiki channel. but all the queries and your answers have given me a boost and i thought i will not give up any more. Love and Light. I’m so glad to hear this post has given you a boost Paulo! Keep up the good work of trusting your experience… stop in here again sometime and say hello. I always appreciate when folks share… many blessings! Yes, sometimes it can be like that – a release of sorts! I just got attuned to level 1 on Saturday and do not feel any different. I have been practicing Reiki on myself but don’t feel the energy flowing? Could the attunement not have worked or am I placing doubts in my mind cause blockages? I understand your concern. At different stages, you will experience different things. 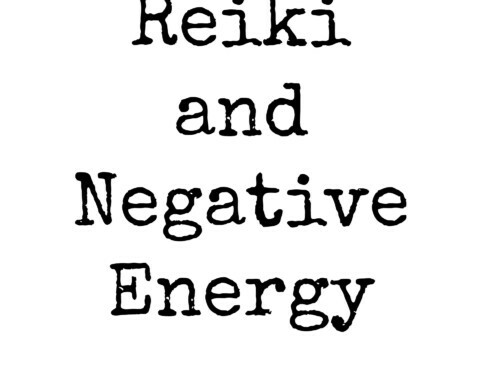 At some stage you will feel the energy flowing and sometimes not depends on your awareness at the time which doesnt mean reiki is not working. You just be open to the changes which reiki brings to you irrespective of feeling the flow. Good luck for the practice. Just remember you can never do anything wrong with practicing reiki and have patience and trust with the practice. Sometimes if I’m out in public and there is a lot going on, I find it hard to get the reiki flowing, or at least to feel it, if I want to send some someplace. Having a quiet space is much easier but I’d love to be able to just switch it on at will, and feel it flowing. I understand what you mean Jason, being out in public gives us many external distractions. Try centering yourself with some deep breaths before beginning. Even if you don’t feel the flow, trust it is there. Many blessings! Thank you so much for this article..,. I have just recently completed Level1 with attunement and was concerned because I don’t really feel the energy flowing thru.,, I will keep practicing and trusting it is there! Thank you for your kind words Sandy. The best way to keep up to date on all my blog writing is to sign up for the newsletter list; which you can do from any of the popups or bottom of each newsletter or on the homepage of the website. Many Reiki blessings and congratulations on your journey! Im level 2 attuned and sometimes get the ‘feeling’ just by setting a mental intention. Other times i have to lay hands on. I just go with the flow! Great Article Thank you so much!!! I know feel a tingling in my hands at times and also find myself experiencing a hot flash sometimes. So glad you found this information helpful Kay. Reiki blessings! I have to to be grateful for this good read!! I absolutely loved every bit of it. I’m glad to hear that my work resonates with you Lorna. Many blessings! Namaste _/|\_ Laura, I am currently practising my 1st level and at times I feel a constant throbbing in the center of my forehead. Is it an indication of progress ? Hi Udit, Think of it more like becoming aware of the Reiki flowing within you. The sensation is an indication that you are experiencing the Reiki on a much more conscious level. Once or twice I felt the energy while watching a show with my hubby. I wonder if this is normal or what? I used it on my hubby’s knees for a while, since it was there. Even now as I type this I feel a nice tingling in my fingers, feet & toes. Am I supposed to turn it off or just let it flow? Please advise. Thank you. Yes, it can happen that way. 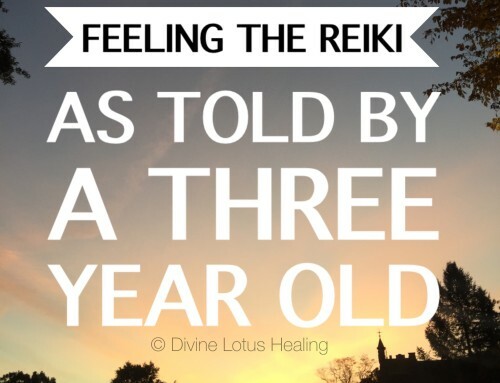 No worries… sometimes we feel the Reiki flowing, sometimes we don’t. Hands on yourself as much as possible Lei, have faith! Keep up the good work AND congratulations on becoming integrated into the world of Reiki!!! i got 1st level attunement in programme. its working fine.is it so that if i take 2nd level attunement i would be able to atttract more reiki energy than before in same time.or i be feeling more energised after 2 level. Thank you. I am a Usui Reiki Master and at first did not feel the energy come through until my second class and second attunements. This is a good article to tell folks that it can take time and be patient. Good information on Reiki, I have healed my Ekzema 35 year cronic, not curable by all other modern treatments so far, by Self Treatment Reiki meditation without any medicine. Thank you for sharing your story of healing Kesavannamboothiri!